Packing bag: 1 Kg., 5 Kg. - Dense foliage with broad leaves and semi vine growth habit. - 2-3 cylindrical pods per inflorescence are light green in color. - The harvest starts 55-60 days after sowing. From our extensive compilation of range, we provide Kamal-51 Cluster Bean Seed to our patrons.We will give discount on the order above 50 Kg. 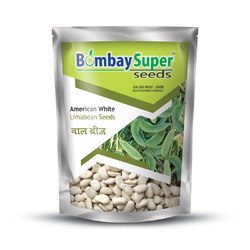 Our association is broadly known for maintaining the quality in offering Cluster Bean Seeds. We are amongst the reputed organizations, highly engaged in offering an optimum quality range of Cluster Beans Seed. 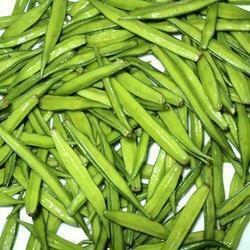 We have emerged as a leading firm offering Cluster Bean Seeds our esteemed clients. With through domain understanding, we are betrothed to provide Cluster Beans Seeds to our prestigious clients. Mayur Hybrid Seeds Pvt. Ltd.